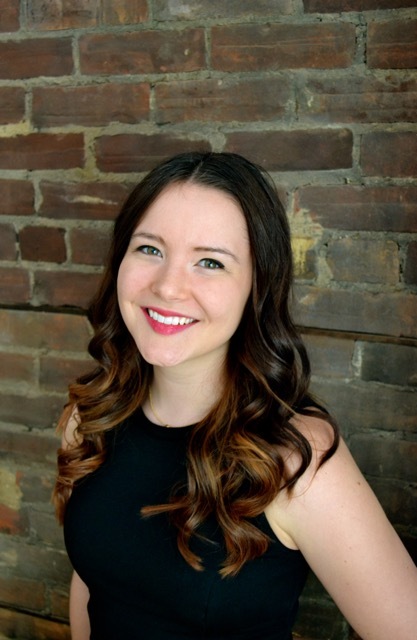 St. Gallen Symposium Semi-Finalist and MGA grad Nicola Plummer examines the challenges women face climbing the corporate ladder. Institutionalised gender disparity exists at the highest levels of every profession. The dearth of women in positions of power leads to decisions made by men that cannot effectively address problems faced by the other half of our population. More troubling though, our institutions are set up to perpetuate this gender disparity. I argue that the inability of women to reach the top of the corporate ladder is not a failure of women, but a failure of institutions. The question is not how do you succeed in a system that wasn’t built for you. We have seen time and time again that some women can and do succeed. The question is, how can every woman have the opportunity to succeed in a system that wasn’t built for them. The answer to me is quite simple: the system must be changed. Breaking the status quo for women in the corporate world should look to disrupt three parts of the current system in order to create one that is built not just with men in mind. This can be done at three points along the corporate ladder. Specifically, I propose a gender-sensitive approach to the MBA, mandatory maternal and paternal leave, and the restructuring of our current school schedule. While each of these ideas have been floated or talked about in isolation, I think packaging them together is what offers a truly novel approach to our society’s collective failure to support women to the top. Together they represent a bold and radical vision: a system built with women in mind. 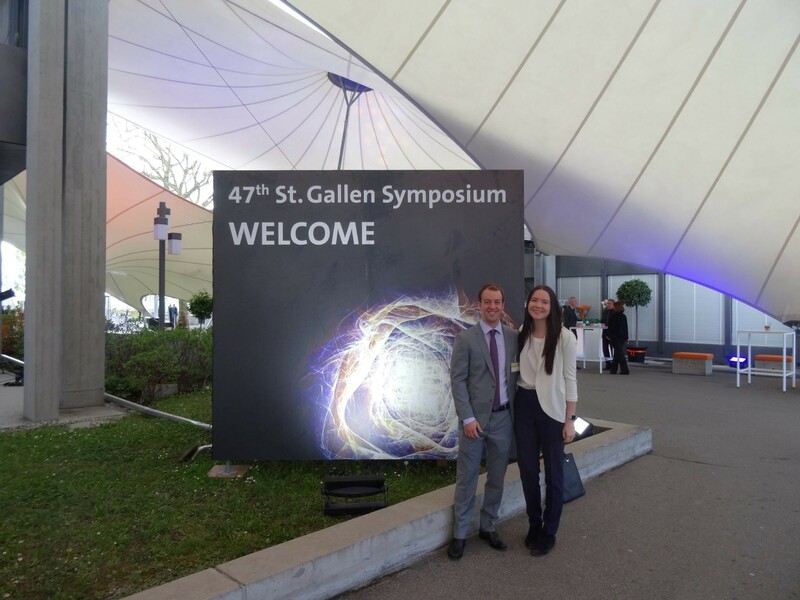 Learn more about the St. Gallen Symposium.